In a sad turn of events, iconic singer, Scott Weiland, was found dead on his tour bus in Minnesota at 9PM Thursday evening. Weiland was touring with his current group, the Wildabouts and was scheduled to perform at the Medina Entertainment Center that night. Tom Vitorino, Weiland’s manager, confirmed the singer’s death at the age of 48 on Thursday night, saying he had “passed away in his sleep”. Weiland was the lead singer for the new band, which already had gained some popularity and had just released an album earlier this year. 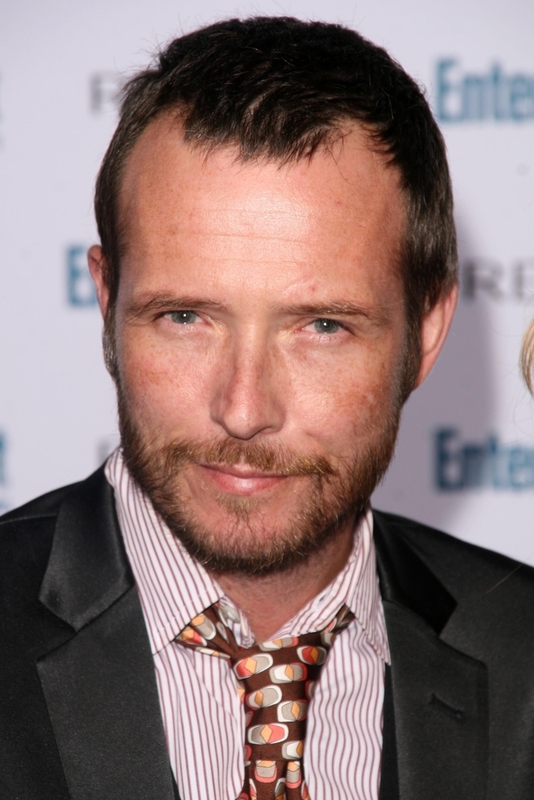 Scott Weiland’s instantly recognizable voice has led some of the most popular bands of the last few decades. He was frontman for Stone Temple Pilots, who had hits in the nineties like “Plush”, “Creep”, “Big Empty”, “Vaseline”, and “Interstate Love Song.” In the 2000s, he also fronted Velvet Revolver, which also had top twenty hits and featured former Guns N’ Roses members Slash, Duff McKagan and Matt Sorum. The singer, who had a long and well-publicized battle with drugs and addiction, also put out four solo albums, including Blaster, his first with the Wildabouts, which came out earlier this year. In memory of Scott here are some of his biggest hits. Did the final autopsy show any kind of drug abuse?